Whether you need help with your household budget, planning your retirement, or support as a DIY investor, there are lots of great people out there who can help you meet your goals. This directory of Canadian fee-for-service planners, advisors, and coaches is to help you find the right person for you. To cut to the chase, the directory is a simple Google Docs spreadsheet — click this link to view the spreadsheet. fill out the intake form here to add yourself to the directory. Your listing should appear in a few days. Caveats: the important caveat is that this is meant to be an open listing and these are not recommendations. I don’t have the resources to vet any of these listings or to label these people as approved in any way. For planners/advisors/coaches: The directory is intended for people who use a fee-for-service, transparent business model: whether you charge by the hour, by the project, or have a subscription type arrangement, people should know what they’re paying and the fees should be independent of the plan and recommendation. Whether the directory is for people who exclusively use that business model or offer it as one of several ways to get advice — but mostly fee-for-service-based — is still in the air, so at the moment I’ll post both kinds of advisors. Ordering: feel free to filter and sort the sheet as you see fit to help you find the person who can best help you with your finances. At the moment the list is ordered by join date (those who filled in the survey first are at the top), however I plan on randomizing the order every few months for fairness. Details: A few common services have been broken out into columns so you can quickly scan for someone offering the service you need — just look for the green highlighted box and the “yes” inside. The other fields give the advisors a few dozen words to describe their offerings more free-form, and to highlight any particular specialties within that large menu of service offerings, or niche services that don’t fit the set columns. The sheet is quite large, be sure to scroll down (for more advisors) and right (for more information including contact details). Why fee-for-service? Making the client-advisor relationship more transparent and free of conflicts-of-interest will, in my opinion, make for better advice that suits the needs of Canadians. Many of the advisors offering their services for a project or hourly fee could do better collecting hidden commissions or intermingling their advisory role with a sales role — they have taken a conscious step towards transparency, which I think is a good thing. In this blog post I talk a bit more about how I see advice and specifically fee-for-service advice fitting into your financial life. A word from our sponsor: I think this is a valuable resource for Canadians and am happy to put the work in behind the scenes to keep it updated and running, and want to keep it about the coaches, advisors, and planners listed (and the people looking for them), and not about me. 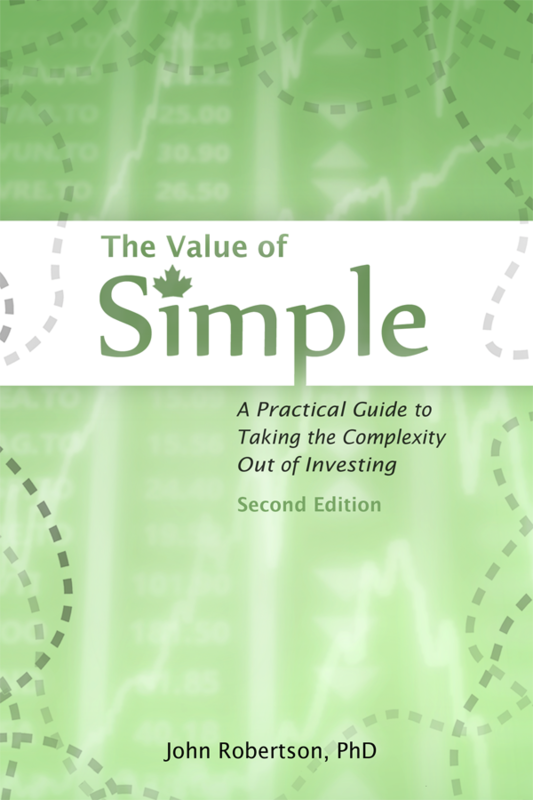 But as long as you’re here, check out the book (The Value of Simple: A Practical Guide to Taking the Complexity Out of Investing) or the new course, Practical Index Investing for Canadians. They are great how-to aides for people who want to start index investing. Also check out this personal finance reading guide. Learning about and doing some parts of your budgeting, planning, and investing yourself makes sense to me, but doesn’t eliminate the need to find some help from a planner or coach at certain parts of your life. And if you’re not into DIY, check out this comparison tool for robo-advisors, who can do the asset management part while your fee-only planner does the planning part.